Full of distortion, speed of light drumming and uncanny sounds: EVIL WARRIORS. 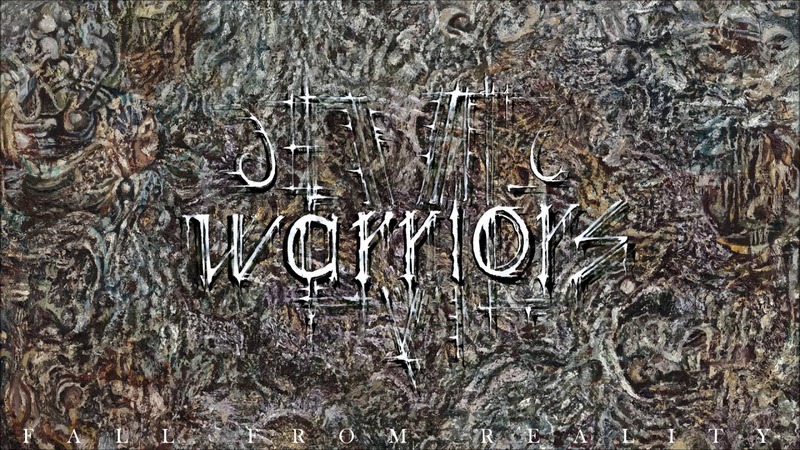 EVIL WARRIORS are a pale outfit which has combined black metal, thrash metal and death metal since their inception in 2007. There’s certainly an air of frosty mystery about these guys, who wouldn’t seem too out of place on a murky Moonfog compilation cassette from the late 90s, because that’s the sort of cacophony Evil Warriors go for. A must see.